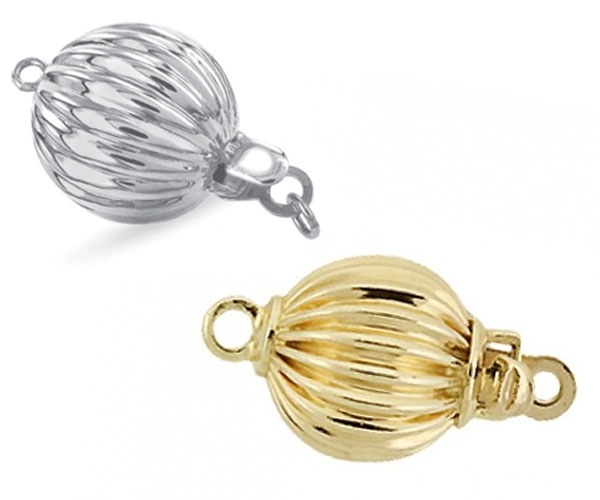 Beautiful 8mm sized 14k yellow gold or white gold corrugated ball clasp for single row pearl necklace. 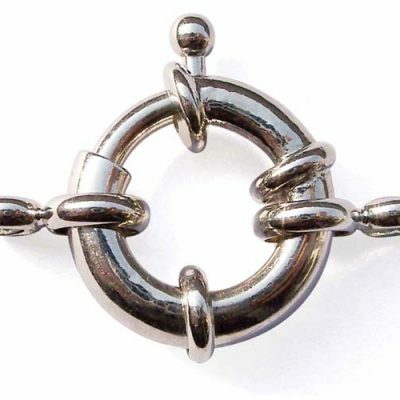 The clasp weighs a little over 0.6grams. 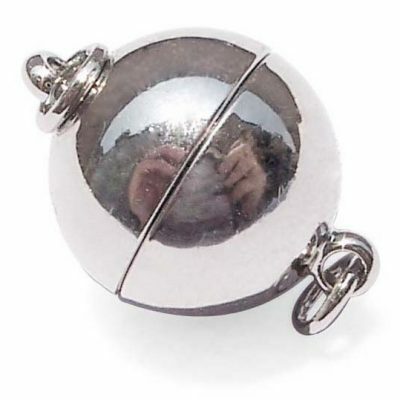 Both 14k yellow gold or white gold is available for this size at the same price. 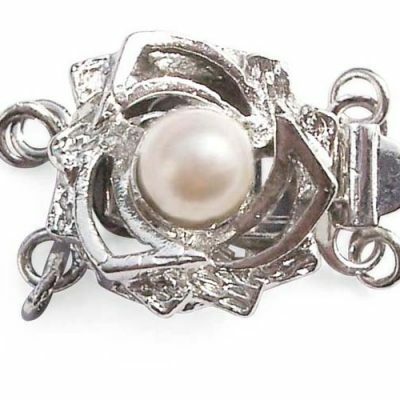 Great pearl clasp that makes any single row pearl necklace look great.